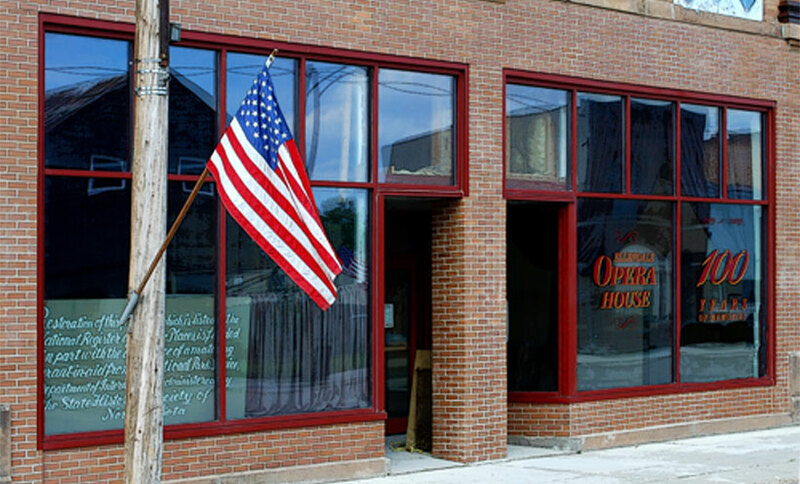 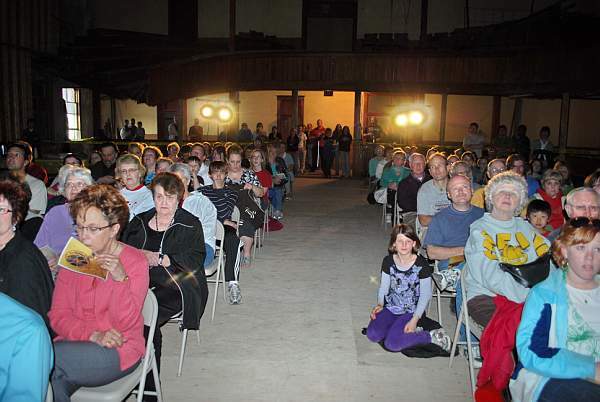 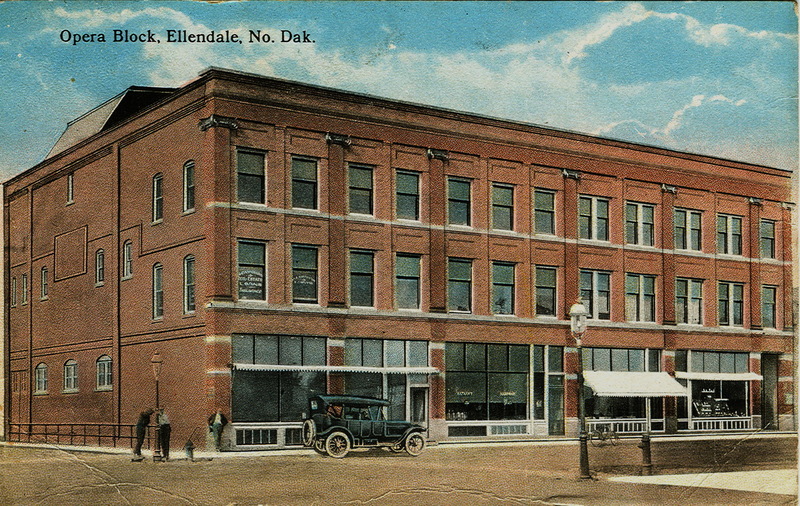 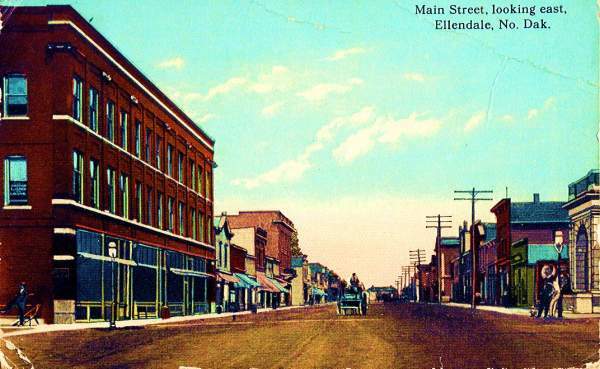 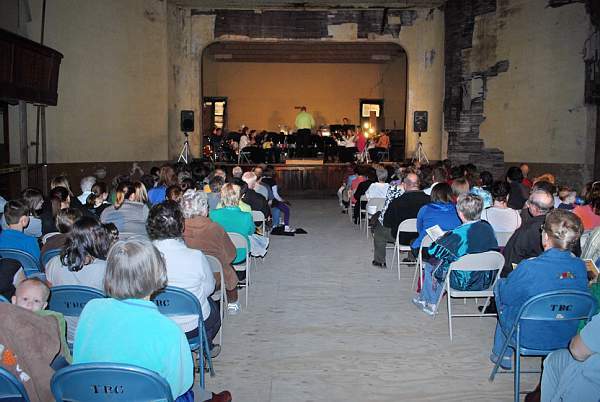 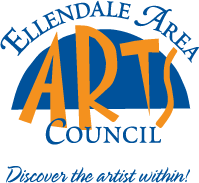 OPERA, Inc. – Organization of People in Ellendale for Restoration of the Arts – today announced plans to raise $560,000 to complete the renovation of street-level storefronts of the historic Ellendale Opera House to attract commercial tenants back to the key Main Street building. 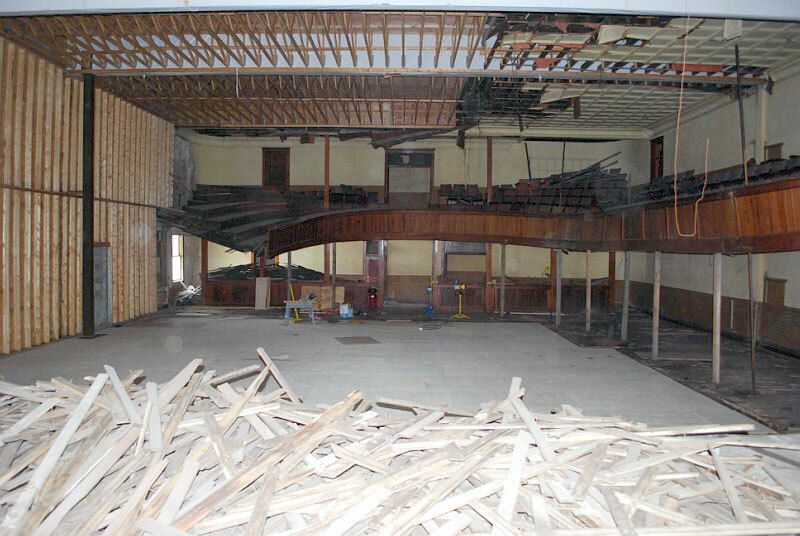 The work would be the first phase of a multi-year plan to fully restore the landmark, listed on the National Register of Historic Places. 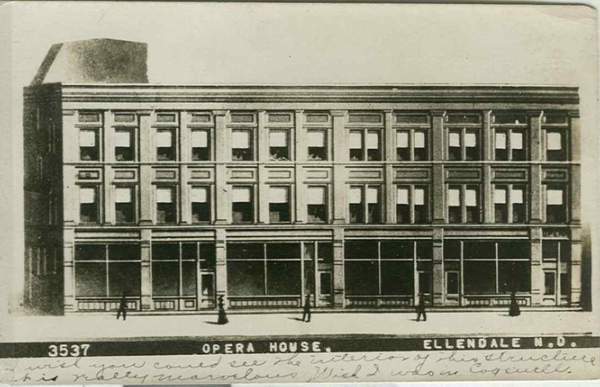 CLICK HERE to download the first phase of the Opera House renovation plan. 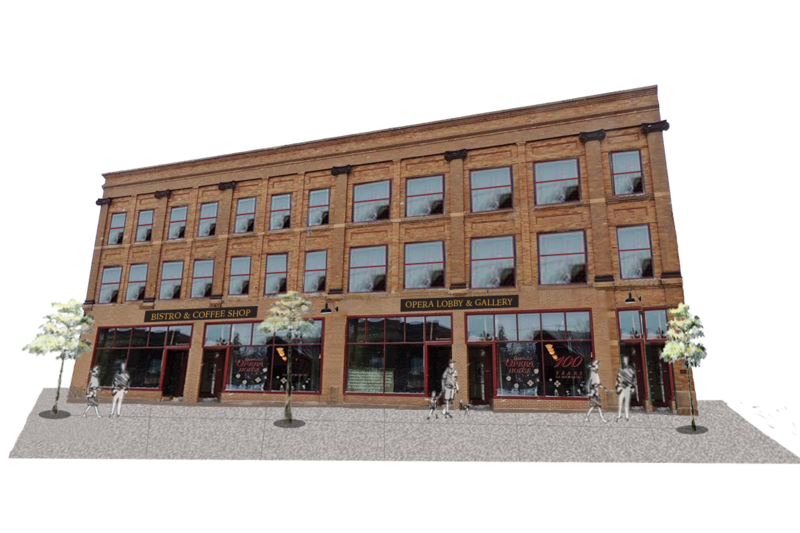 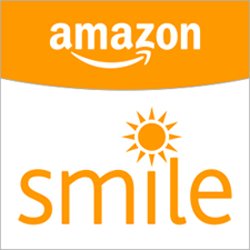 CLICK HERE to download a pledge form to donate to the capital campaign. 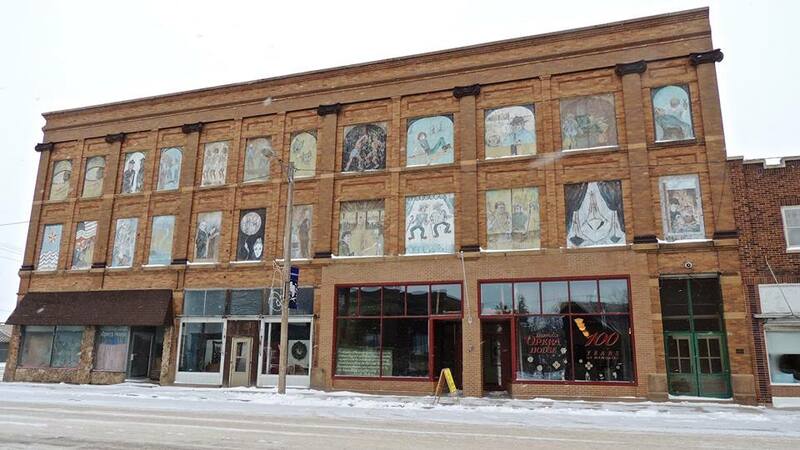 This extraordinary building had its grand opening in February 1909 with plays given by the Chase-Lister Theatre Company.